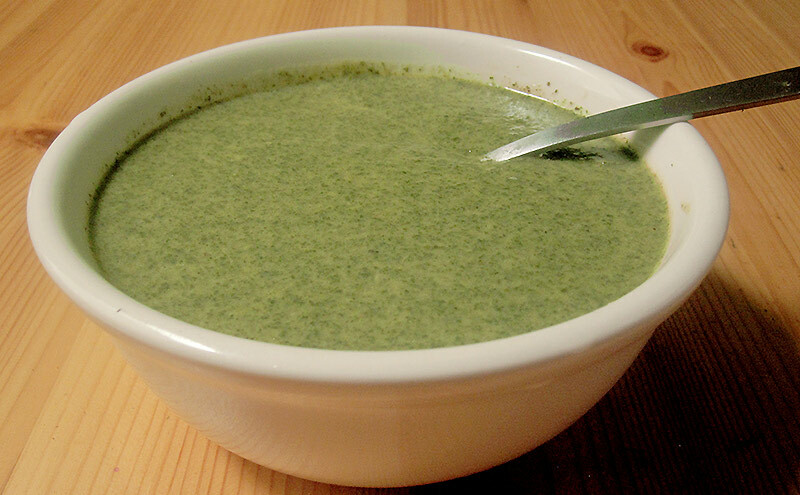 Callaloo soup was a favourite of the African slaves and remains a favourite dish in Dominica . It is a combination of leafy vegetables such as spinach or dasheen mixed in with seasonings, provisions, meat and coconut milk. This wholesome meal is generally consume during the creole and carnival seasons, but can sometimes show up any where there is much alcohol consumption like local parties and road side bars where it known as an energy booster. Callallo was deemed the Dominica National Dish after it was selected as a top choice by nation wide census conducted in 2013, replacing Mountain Chicken after its very existence was threaten.